Item specification : :Fujifilm DX100 Smartlab printhead pump assembly stationTo b.. Item specification : : Fujifilm DX100 Smartlab Frontier-S paper roller To be us.. Item specification : :Fujifilm Frontier-S inkjet printer manitenance cartri.. Item specification : : Fujifilm 220ml DX VIVIDIA ink cartridge - Fuji DX Ink Cartridg.. Item specification : : Fujifilm 220ml DX100 ink cartridge -Fuji DX100 Ink Cartr.. Item specification : : FUJIFILM DX100 RC Frontier-S RC photo paper 240g 6" *152.. Item specification : : FUJIFILM DX100 RC Frontier-S RC photo paper ------------.. 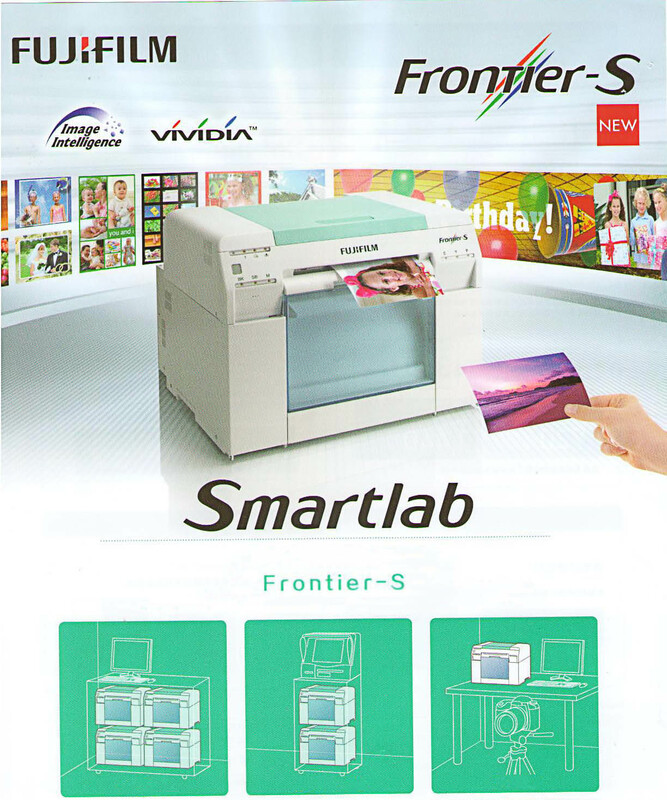 Item specification : :Fujifilm DX100 Smartlab six color printhead To be use..